From offices located in wonderfully weird Portland, Oregon, Forix Web Design serves the online world. 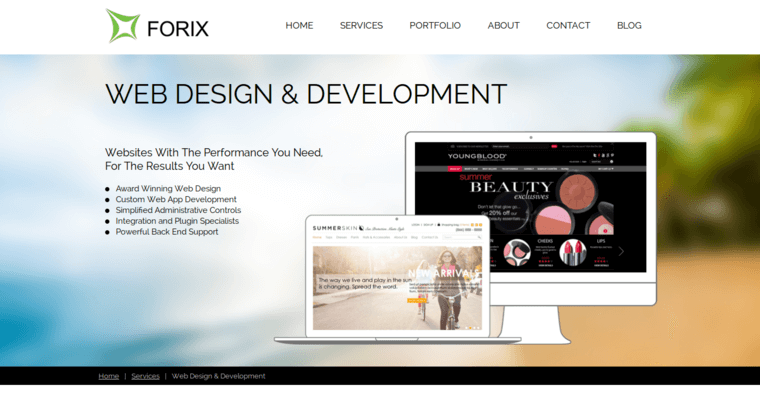 Brands looking for a responsive site have one of the best options in Forix. Clients that have turned to this great outfit include internationally known brands, and in addition to working with Adidas and Yokohama, Forix Web Design will happily produce for any company that wants to create a sleek website that runs nicely on a phone, tablet or PC. 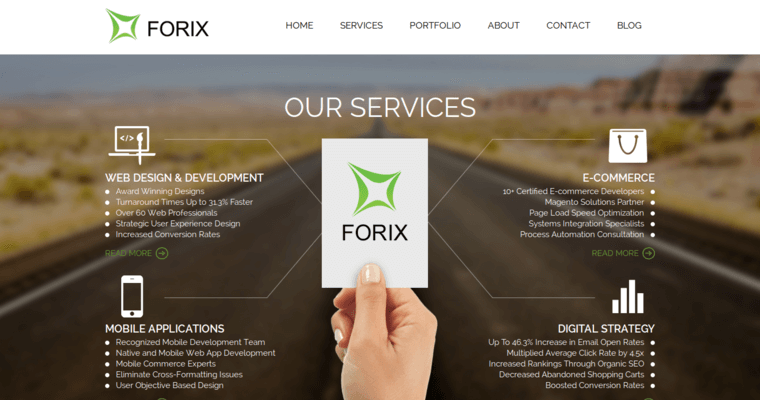 In addition to responsive design, services available from Forix include eCommerce development, custom design, mobile-app creation and an array of digital-marketing services. 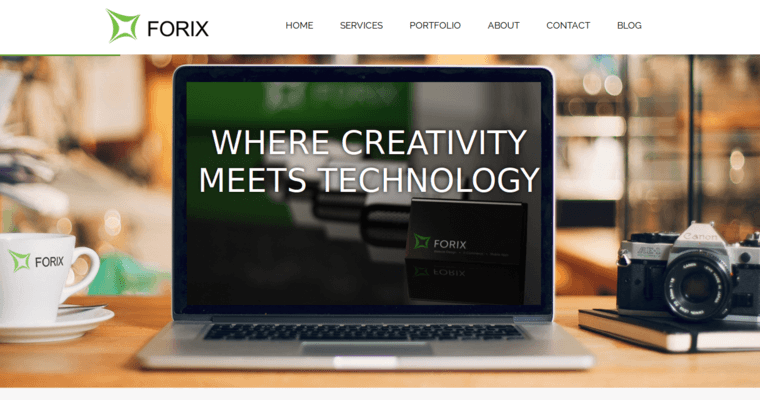 For further information, visit Forix Web Design's exceptional site.